For example, If you own a makeup account on Instagram, you need to gain followers from your target audiences such as females, makeup artists or people who live in your country. Or travel agencies, have to find new customers from people who are interested in traveling and people who are going on vacation. That’s why you need to use instazood targets. We have this option on Instazood which helps you with gaining followers from your industry. You can choose an Instagram account, hashtag or location relevant to your business, and the bot will reach people related to those targets and will contract with them to bring you some new customers. This way you can save a lot of time and get the maximum engagement from your followers. Do some research around and find out who your audiences are, what are their age, gender, passions, and needs. You should first focus on building a crystal-clear empathy with the audiences you are planning to serve, so you know what their needs are, how they feel about themselves and what they currently do to try and solve them. The best way to learn this is in person, over the phone or via analyzing discussions in groups, Instagram comments, and your other social media channels. Ask your existing followers about what they need or are passionate about. 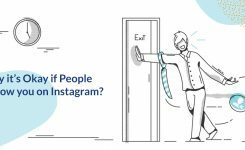 Switch to a business account on Instagram to access the analytics. 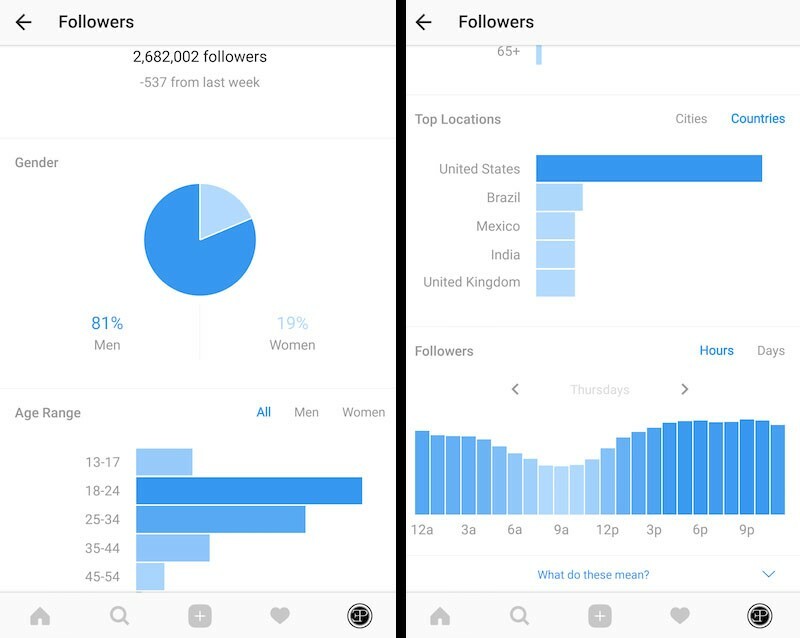 This way you can check your Instagram insights and find out more about your main audience. To avoid becoming overly technical, the psychographics data is used for analyzing audience by looking at their attitudes and goals. It ultimately lets you find what are their motives for following you. What are the interests of your target audience? What kind of activities or hobbies do participate in? What are their opinions towards different subjects? How to find a good target for your Instazood? 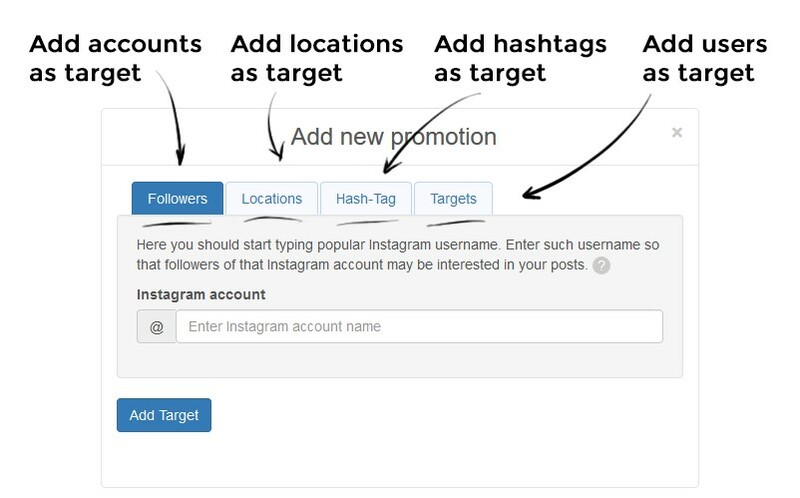 After defining your target audience, you should add them to your instazood dashboard to gain followers from them. In our system, targets have the leading role in getting new followers. The first method is straightforward and doesn’t need much description; I’m sure you know how to search on Instagram. The only thing you have to do is to search a keyword based on your industry on the Instagram explore page. For example, if you have a fitness page, you should search ‘’fitness’’, ‘’health’’, ‘’diet’’, ‘’weight loss’’, ‘’workout’’ on usernames also you can search ‘’gym’’ on the locations and find out which hashtag or username has the most engagement and use it as your target. The second method is by hashtags. You can search between hashtags associated with your niche and find the best users or hashtags. 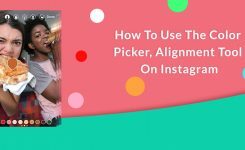 You can target celebrities, brands or popular Instagram accounts which are related to your business; their followers are already interested in the content, so that’s like using a notable shortcut. If you want to gain followers for your individual Instagram account and you don’t consider engagement as a priority need, you should find targets from public figures, general Instagram accounts, and users with a massive following. Such as meme pages, funny ones, etc. Usually, Entertainment accounts and celebrities are good targets to choose. There are some sites available that introduce Instagram celebrities, or you can find them yourself by searching on Instagram. You can make the settings strict, but you should remember, your conversion may decrease, but the followers you get are more likely to become one of your customers. Try to check your dashboard every day to see how is it going with each target activities. Search for new targets on Instagram and keep them in your background to add them as targets in the future. Try to post quality pictures and videos to make sure you can persuade visitors to click on the following button. After gaining enough followers, you can remove and change your targets to more relevant ones. Try to use good targets just once and delete poor targets with low conversion rates. Sometimes a target may give an error and get red, but you can just delete and add it again with no worries. But if it happens much, please remove your Instagram account from the dashboard and add it back after 12hours. Then try adding your targets. Check your targets after at least three days after adding them to track their conversion. Just remember to put the time on (1week) on the Statistics bar. The account targets conversion should be more than 9%, and for hashtags and locations, more than 5% is ok. Check the overall coverage of the bot’s activities to see whether it hits your limits or not based on the setting you have customized. Please don’t use Instagram manually while the bot is running for like, follow, unfollow, comment and viewing stories. When you add your first target on the panel, instazood will start to work automatically after a maximum of 20 minutes. Remember to keep your targets between 8 to 20, not less not more. Use just like feature in your targets for few first days when you attempt to use Instagram bots. Adding at least 8targets for who has started using Instagram bot lately, and 12targets for others can really help you. And you can have up to 20targets. Using comments feature in targets can show your account spammy if you choose comments like “good pic, great post, and so on”. If you are adding a target and it says “There is no account” please delete your Instagram account on the dashboard and add it again after 6hours. Then try adding your targets. You shouldn’t turn on only your follow feature on targets, this way, you lead your account to get blocked by IG because turning on the follow feature alone in your targets because Instagram suspends your account and it is risky for your account. It is better to turn on one of the like or comment features besides the follow feature on all of your targets. If you want to save your money in your balance you should stop your bot not pause your targets. Sometimes the bot may do activities less than you’ve set. The reason is the bot’s activity is random around the numbers you’ve set. For example, today it likes 350users and tomorrow 700users. And all of these are because of your safety to not let Instagram suspends your account that you are using an automation tool. You can use a target as far as its conversion be at least 9% in the “1week” look in the statistics bar. Note! Use each target just once, but if the conversion of a target was good, you can use it again after several months again. The instazood target panel shows you the number of likes, comments, follows, story views, skipped users, the conversion rate and an average of all. So to get the maximum engagement on your Instagram account, you should choose your targets wisely and manage them on a regular basis.